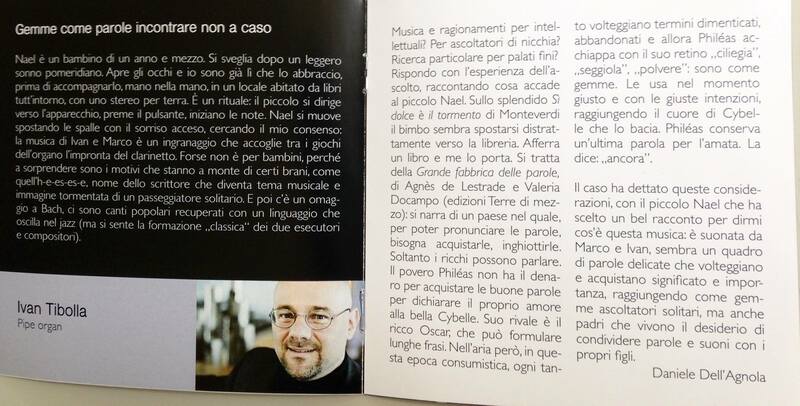 Daniele Dell’Agnola, musicologist and author of many beautiful narrations wrote an awesome contribution for our CD booklet. 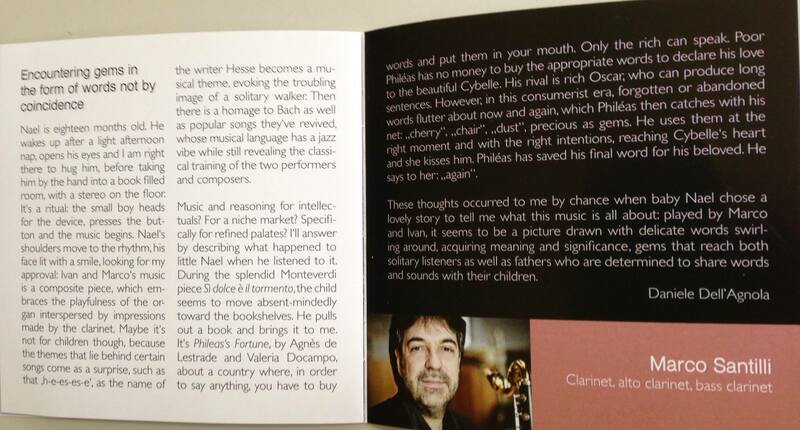 Many thanks Daniele! (English translation by Sarah Hyde, TLB).